New Hip Hop Ambassador – DJ Vadim – The global community for audio culture. We are pleased to announce that the legendary DJ Vadim has been enlisted as a Hip Hop category ambassador for Mixcloud. He’s also put out a call to all up-and-coming producers or musicians, to send in your tracks to the Radio Vah-Deem show, and if they make the cut he’ll spin them on his regular show on Mixcloud. Not only will the chosen DJs be sent the promo material for this release, but they’ll be put on the labels promo service and sent all subsequent releases from the OGS artists: DJ Vadim, The Electric and Yarah Bravo. For a chance to be selected for these limited promo copies, follow DJ Vadim on Mixcloud and post a message on his profile to introduce yourself. 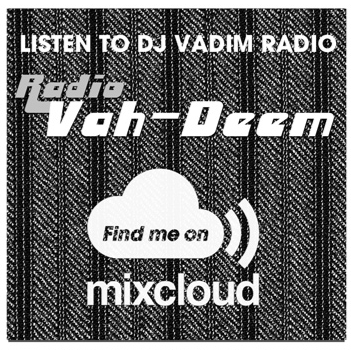 Tune into the latest Radio Vah Deem show below.